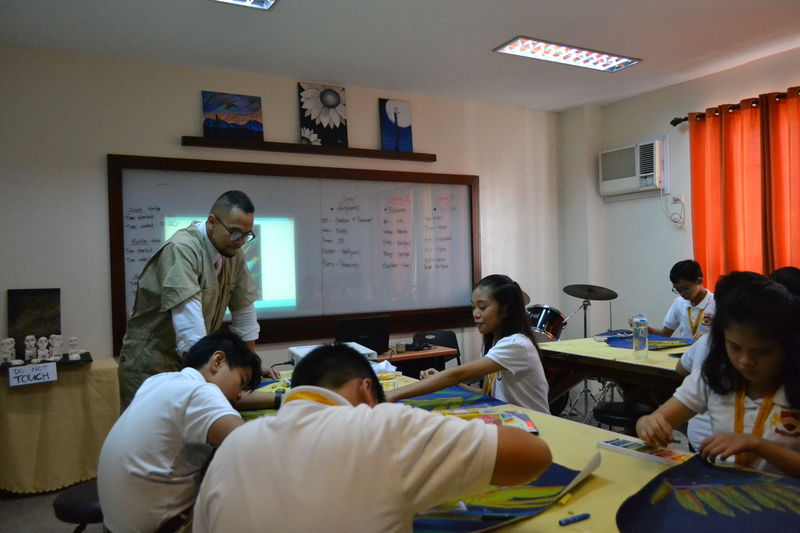 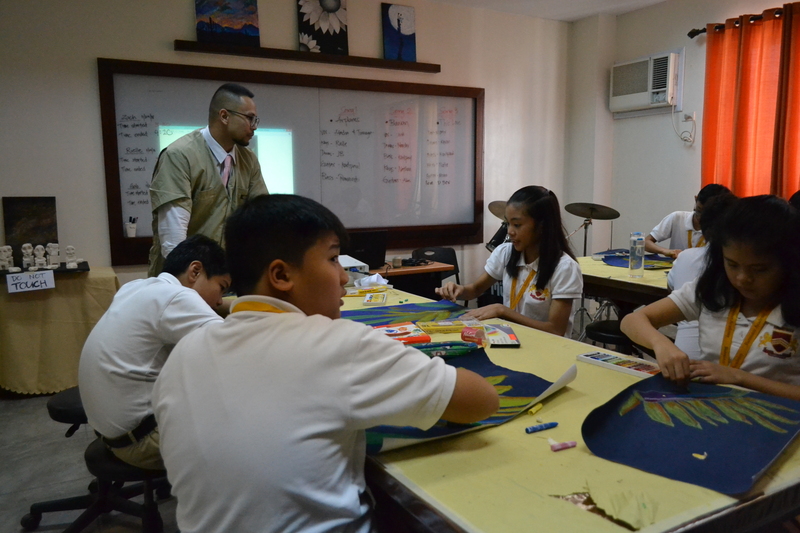 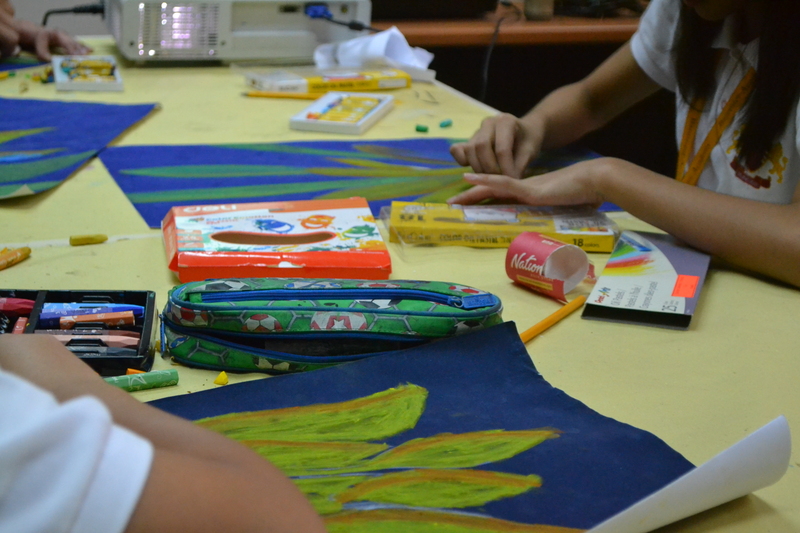 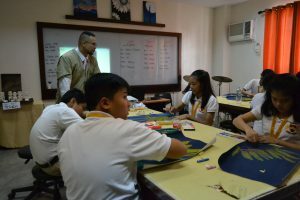 The Art Room allows students to channel their creative side whether it be in coloring, painting, or even sculpting. In here, they can draw, color, and paint to their heart’s content. With paintings on the wall and musical instruments in the corner, students will definitely get to embrace their creative side in this facility.